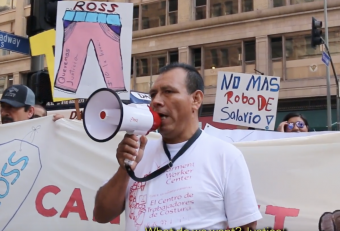 Ross, End Wage Theft Practices in LA Garment Shops!! 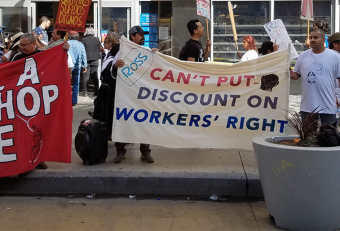 Ross, End Wage Theft Practices! 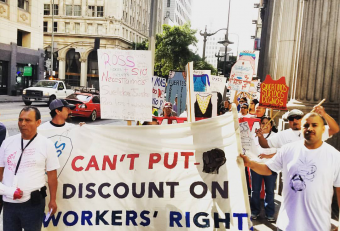 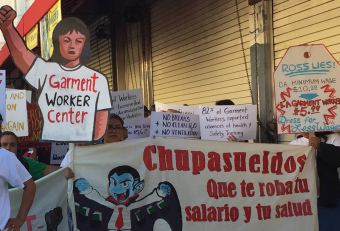 LA Garment Workers take on Ross!